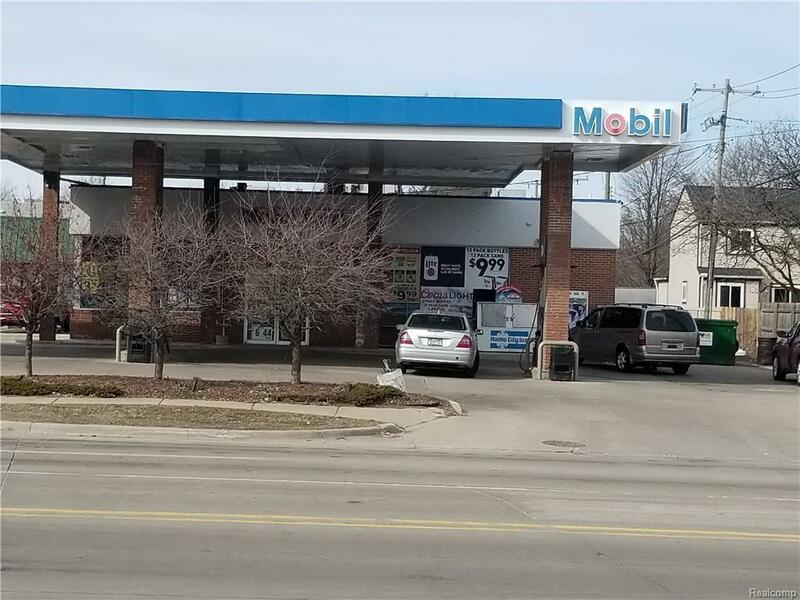 Business & Mobile Gas Station Building for sale. Extremely busy corner - Walton & Sashabaw. Business can be sold separately for $239,900., and rent the building for $3,200 per month. Current lease is for 4 more years with a 5 year option to renew.